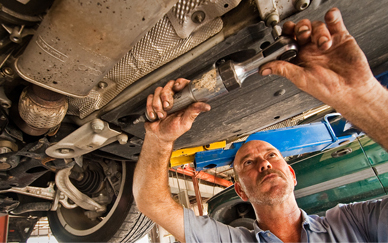 Ask about our 27 point inspection program. 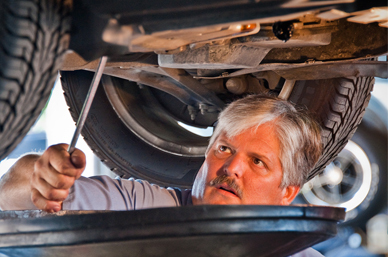 When things do go wrong with your car, we’ve got the experience to find and correct the problem. Whether it’s a gasket leak in a ‘58 Vette or an alternator problem in a Lexus LX. the finest tools and 35 work stations. 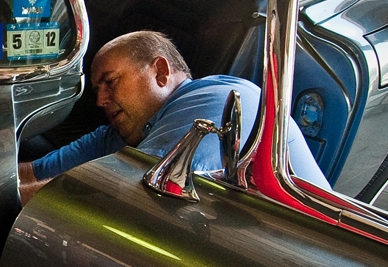 But more importantly, we’ve got the certified technicians to do the job right.